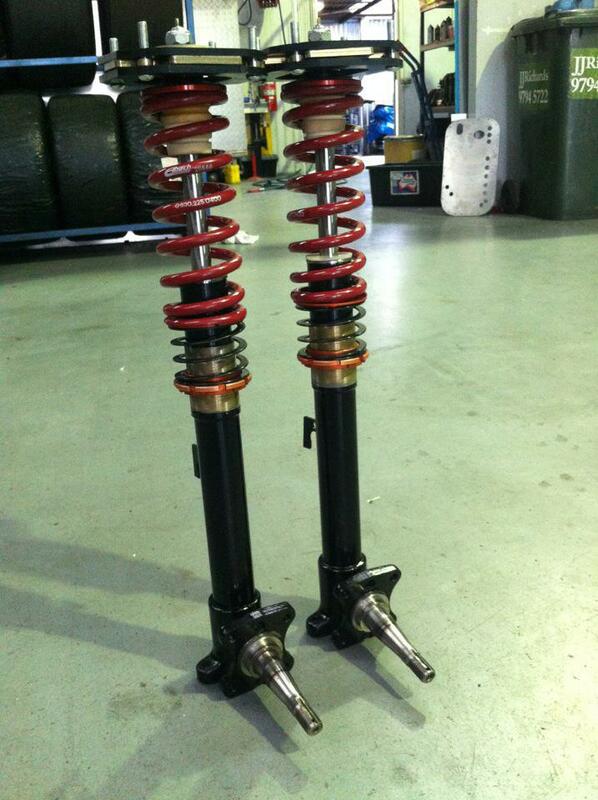 Centreline Suspension fits coil over suspension kits! At Centreline Suspension we understand everyone wants more low, but we take it to the next level providing the low look along side the nice comfort and performance feel. Centreline suspension have worked with multiple well known coil over suspension companies to tune and provide the best all round package. 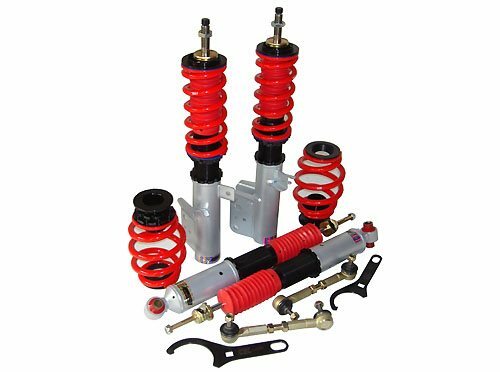 we offer coil over suspension kits for all types of motorsport and street use at very competitive prices. 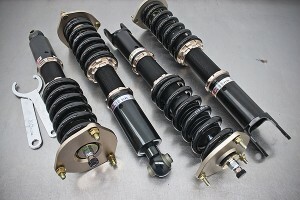 Centreline Suspension are official dealers of B.C coil overs, TEIN Coil overs and H&R coil overs. Centreline suspension are also well know for there custom made coil over suspension kits manufactured in house by our qualified A grade mechanics for the older cars who no longer have coil overs available of shelf. With 25 years of experience we can optimize your cars full potential and reach limits in handling performance and capabilities. 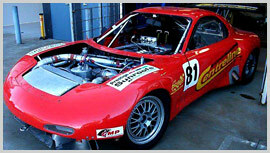 We offer corner weighting facilities also after installation for the true enthusiasts.